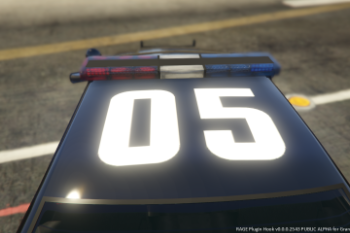 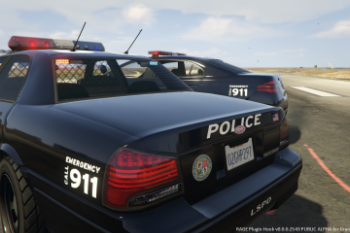 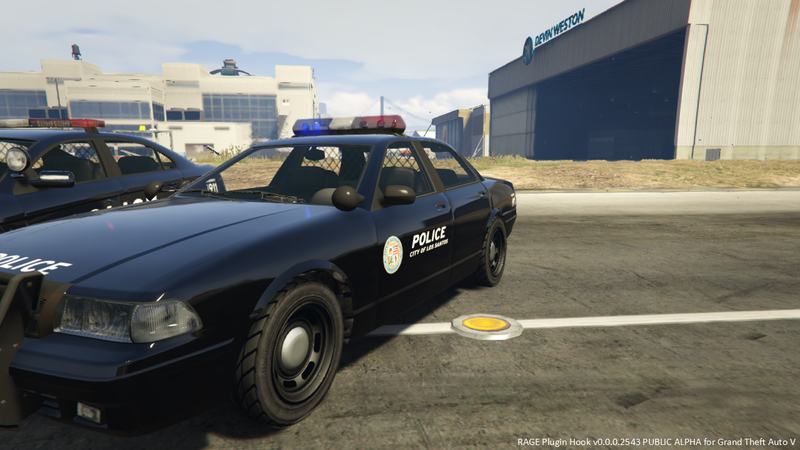 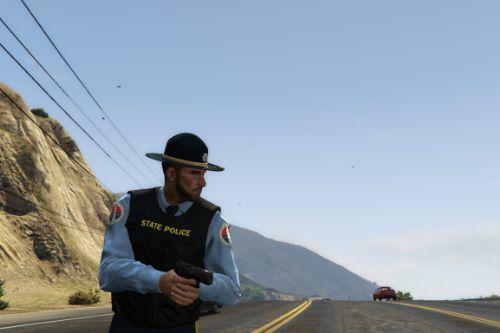 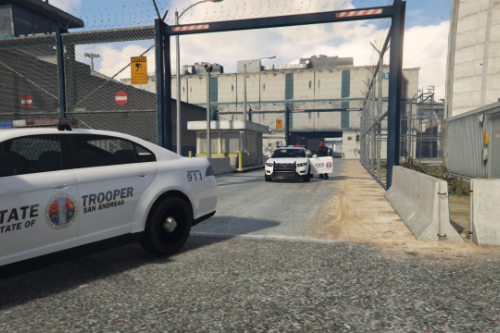 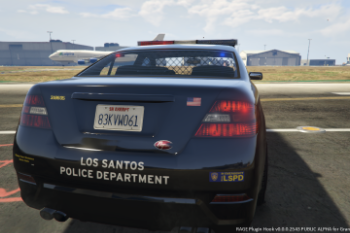 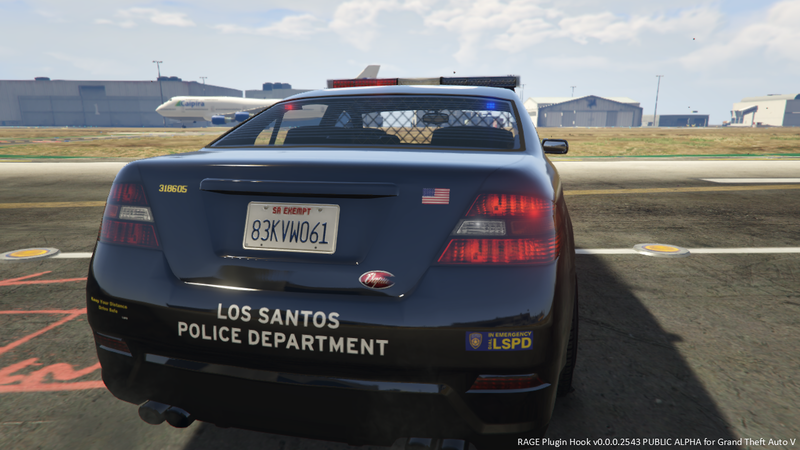 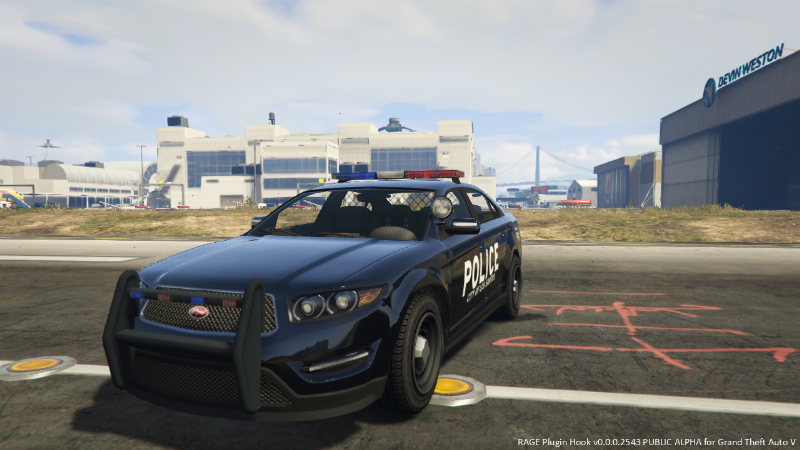 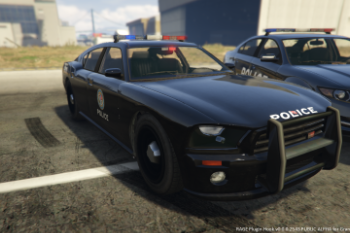 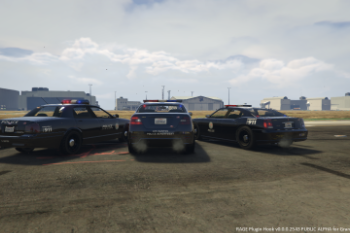 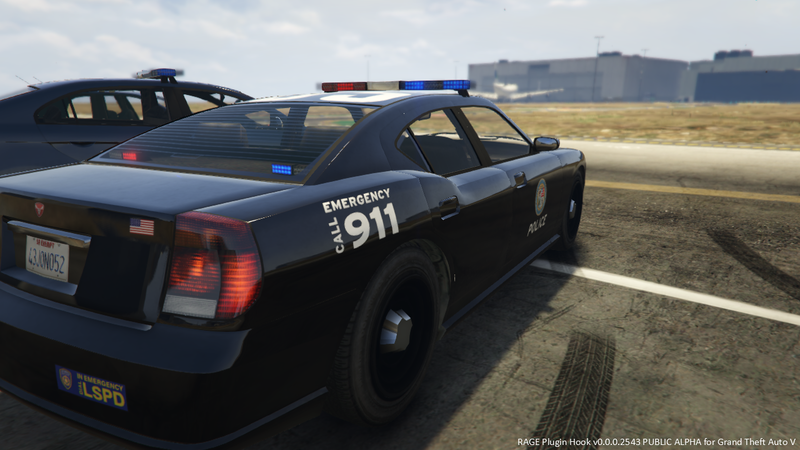 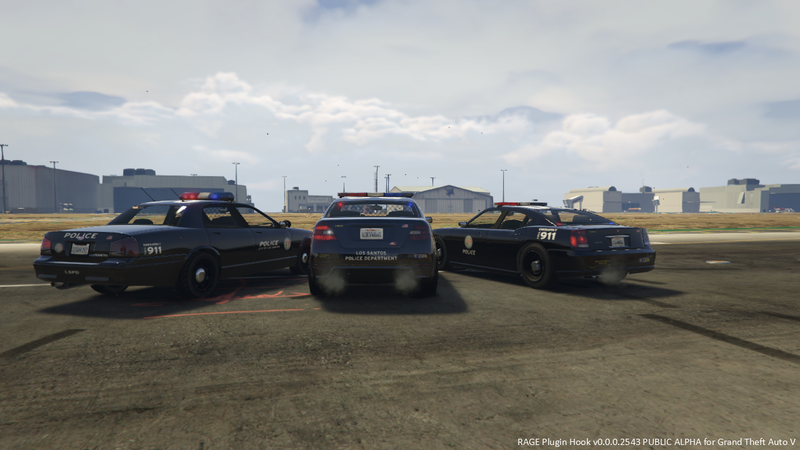 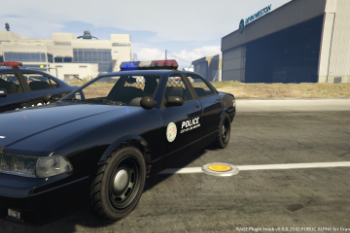 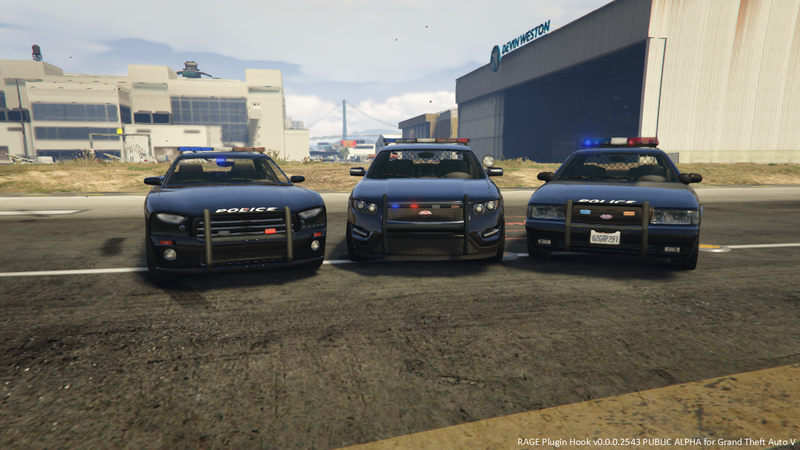 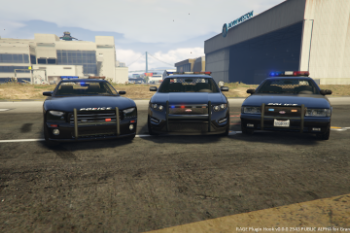 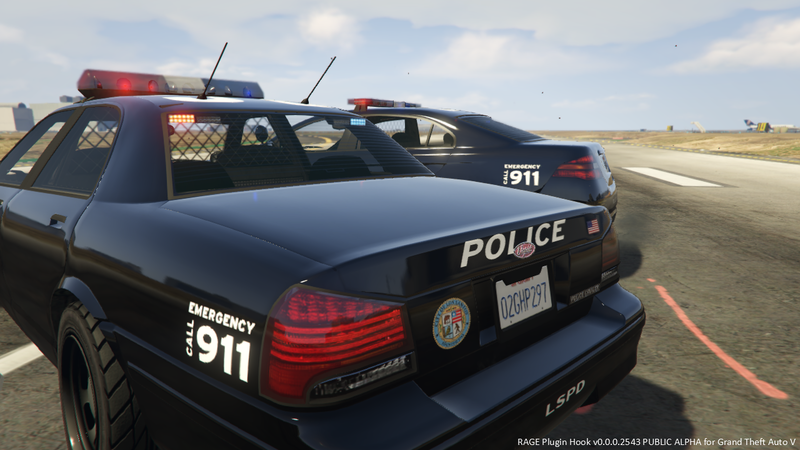 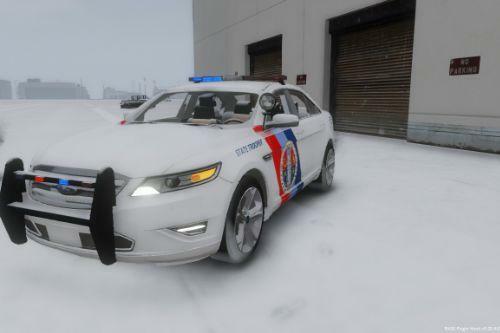 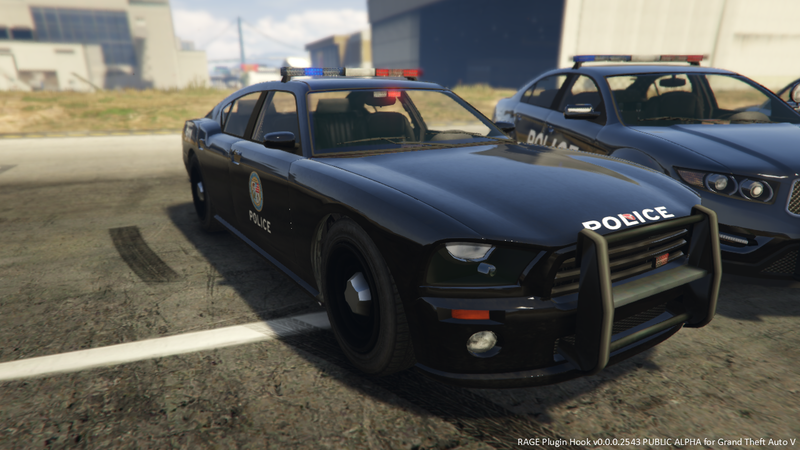 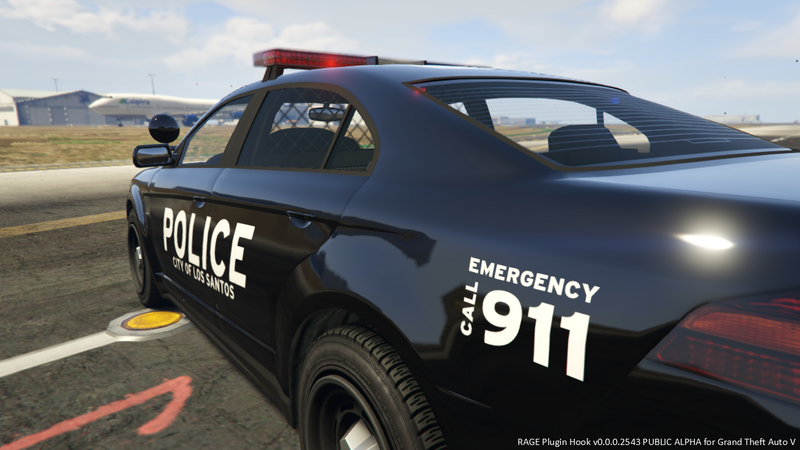 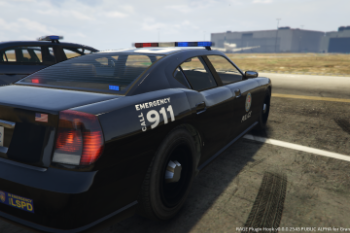 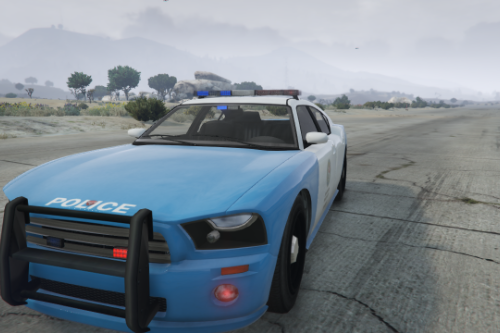 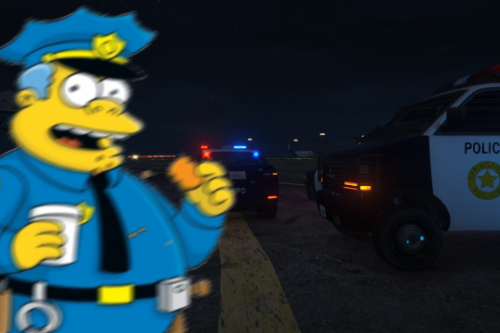 this mod changes the skins of the stanier, the buffalo and the interceptor police cruiser. 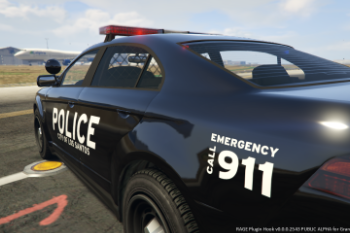 I liked a black skin and a font and combined them (in my opinion it turned out to be pretty nice). 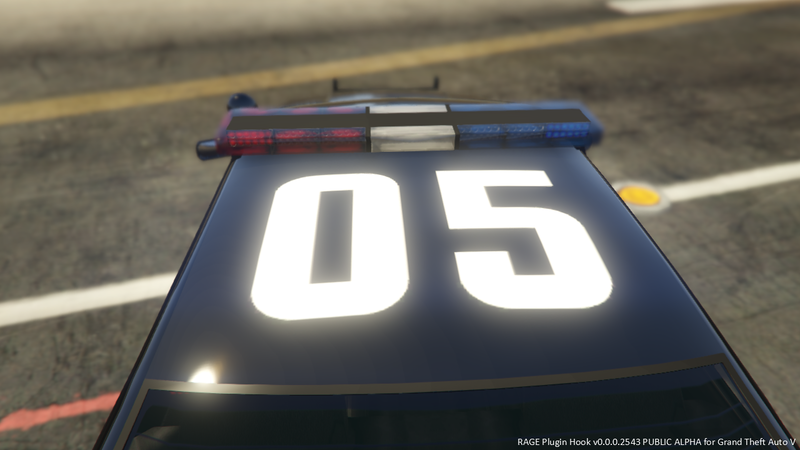 Readme.txt included with installation guide.